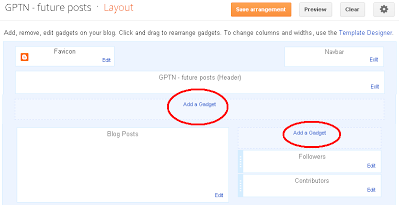 Today we provide you how to Add Pinterest Follow Me & Pin It Button for Blogger blog easily. 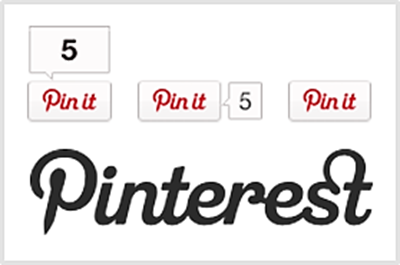 This pin it button allows your visitors to share your posts on Pinterest. Its pulls all images when your reader click on pin it button and choose images which one they pin on Pinterest. Pin it button also counts all pin and displays how many a blog post pinned. 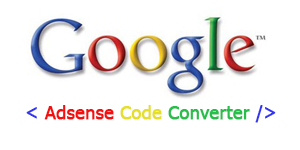 We also provide you code of follow me button for Pinterest to increase your Pinterest followers. This follower buttons takes your readers to your profile page and they will follow your each board individually or follow all boards at one click as they wish. 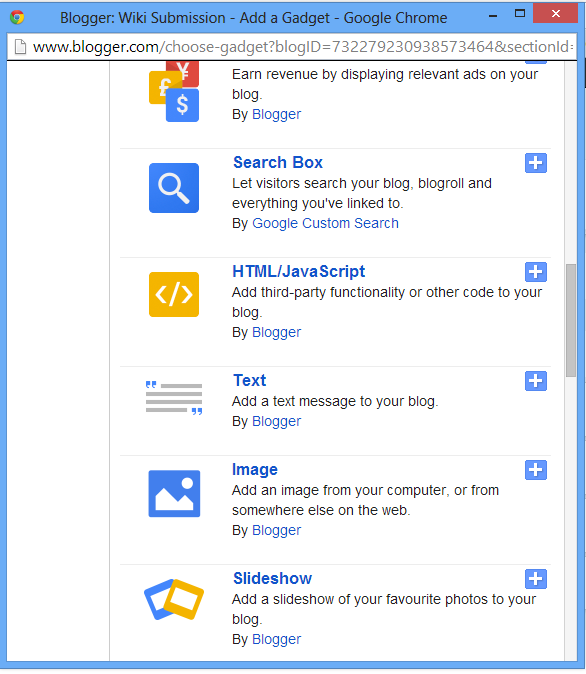 Go to Blogger account and select your blog which you want to add Pinterest follow me button. Go to Layout and click on Add a Gadget Button as shown in below picture. 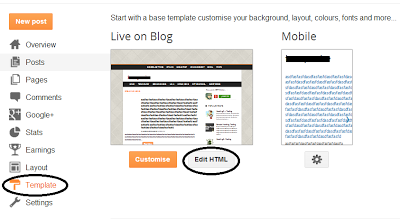 Go to Blogger account and select your blog which you want to add Pinterest Pin It button.